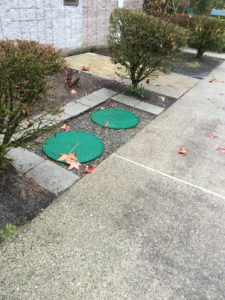 Looking for a reliable professional to call for emergency septic repair services in Bellevue, WA? VAC-TEC LLC. is one of the best options you have. We are the septic service specialists to call when you want your sudden septic problems to be fixed effectively with lasting solutions, and not just makeshift repairs. Our septic company also provides emergency septic pumping & cleaning services in Bellevue. Every property that is not connected to the city sewers and depends on its own septic system for waste management needs to call in professionals every 3-5 years for septic tank pumping. No matter why a need for emergency septic pumping & cleaning arises in your home or business place, let us take care of it. 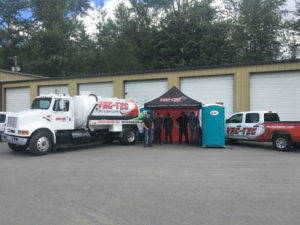 We send over highly trained technicians in a service truck fitted with top-of-the-line septic pumping equipment to have your septic tank cleaned thoroughly within no time. Proper septic care and maintenance can minimize the need for cleaning or troubleshooting septic tanks. 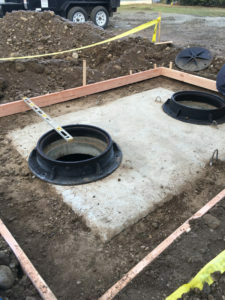 But, the fact is that most people take their septic systems for granted which is evident from the frequent calls we get for emergency septic pumping & cleaning in Bellevue. Have a broken sewer line or septic pump alarm? Septic is overflowing? Call VAC-TEC LLC. at (206) 339-0039. We are #1 choice for emergency septic repair or emergency septic pumping & cleaning in Bellevue.